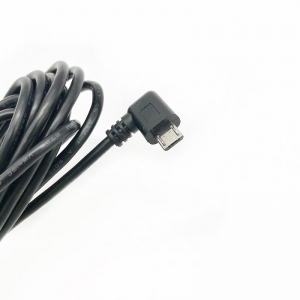 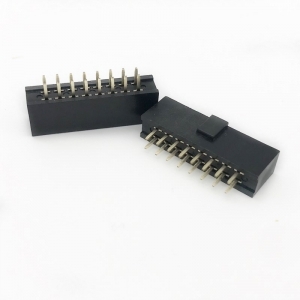 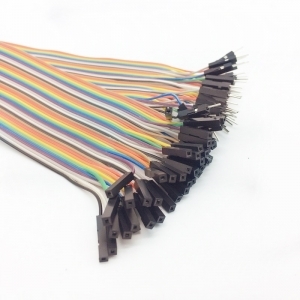 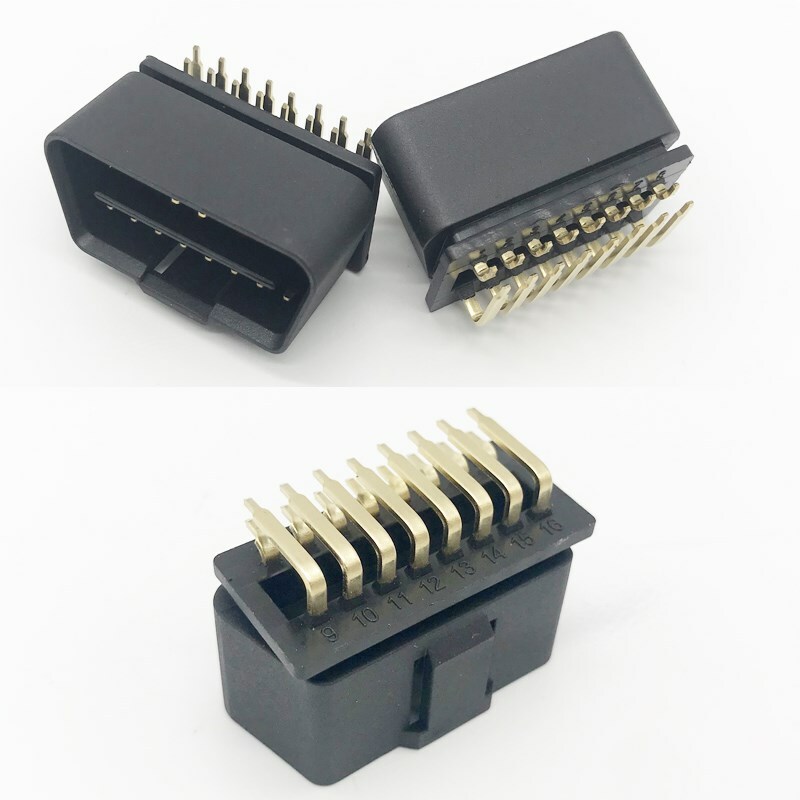 Auto Replacement OBD (On-Board Diagnostic) 16 Pin Connector, which can be used for monitoring and inspection, especially to monitor the running condition of the engine and the working condition of the exhaust after-treatment system. 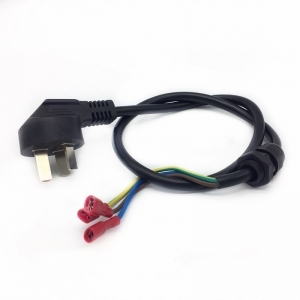 This system will immediately issue a warning if it is found to cause excessive emission. 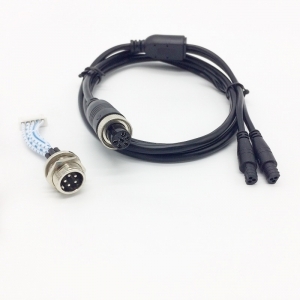 The OBD system memory is used to store fault information, and the diagnostic instrument and diagnostic port can read the relevant information in the form of a fault code. 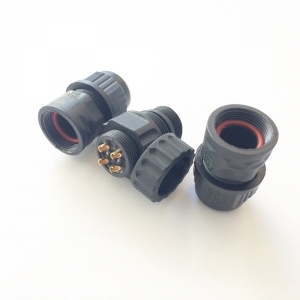 According to the fault code information, the maintenance personnel can quickly and accurately know the fault problem and location for faster repair.